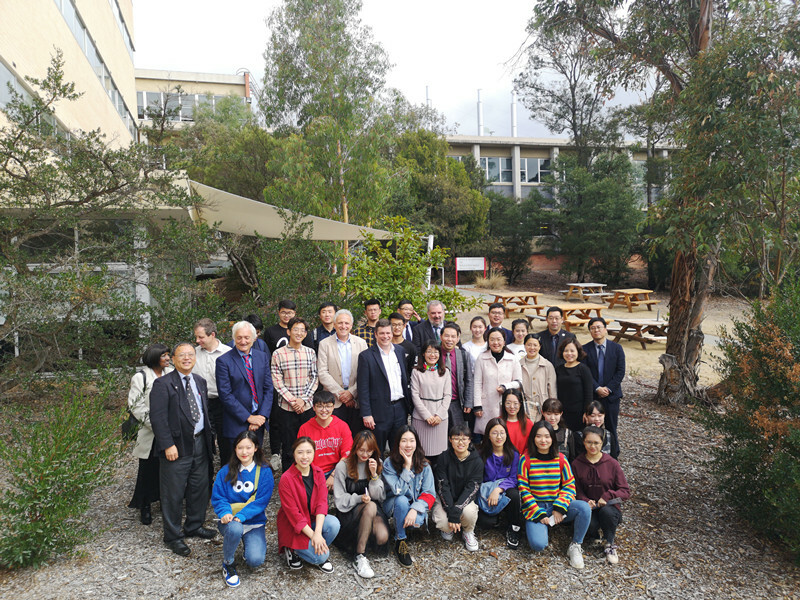 From 19th to 22nd March, 2019, the leaders of the Westa College of Southwest University, led by Prof. ZHAO Yufang, Executive Dean of Westa College accompanied by Ms. Jenny WANG, Director General of AEMG and Ms. Catherine CHU, the Executive Director of the International Recruitment and Marketing Division, conducted a friendly visit to AEMG partners in Australia,. 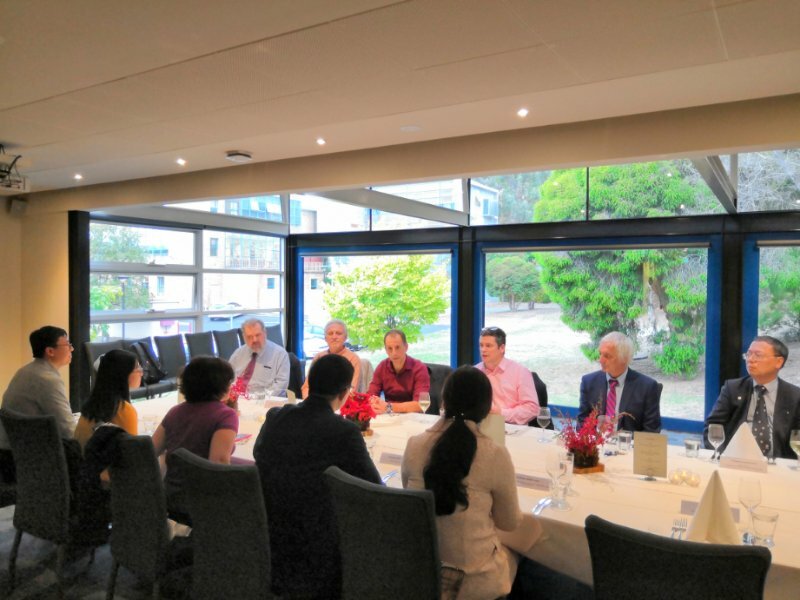 In the afternoon of March 19th, the Deputy Vice-Chancellor of the University of Tasmania, Mr. Rob Atkinson, warmly welcomed and officially hosted the delegation accompanied by Ms. Jenny WANG, the AEMG Director General. The two sides conducted extensive discussions on existing projects and reached broad consensus. In the morning of March 20th, the delegation and the relevant colleges held in-depth discussions on existing cooperation projects. In the afternoon, the leaders of the delegation presented the certificates to the students who received the scholarships. Mr. Rob Atkinson, Deputy Vice-Chancellor, Professor Holger Meinke, the director of Tasmanian Institute of Agriculture, and Professor Andrew McMinn, Associate Dean of Global from the College of Science and Engineering attended the awards ceremony. 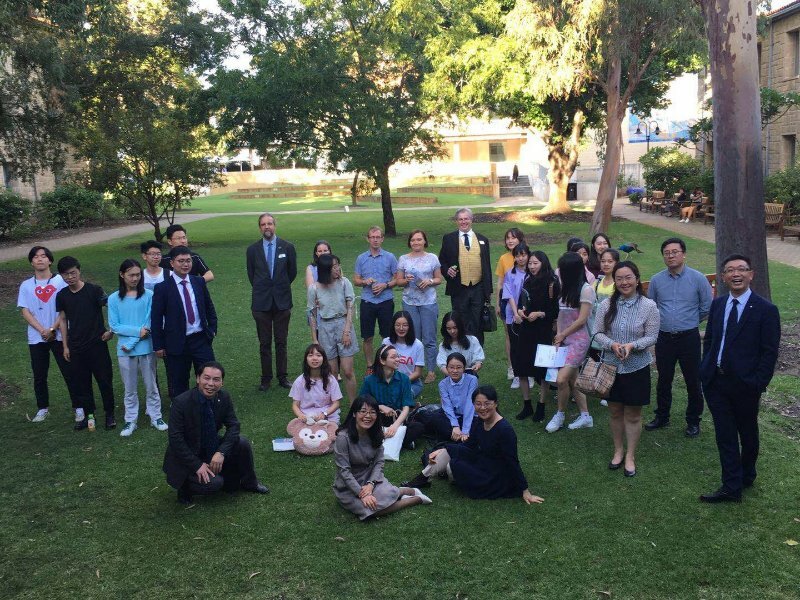 The students who received the scholarship indicated that they would work harder and live up to the ardent expectations of the Chinese and foreign teachers. 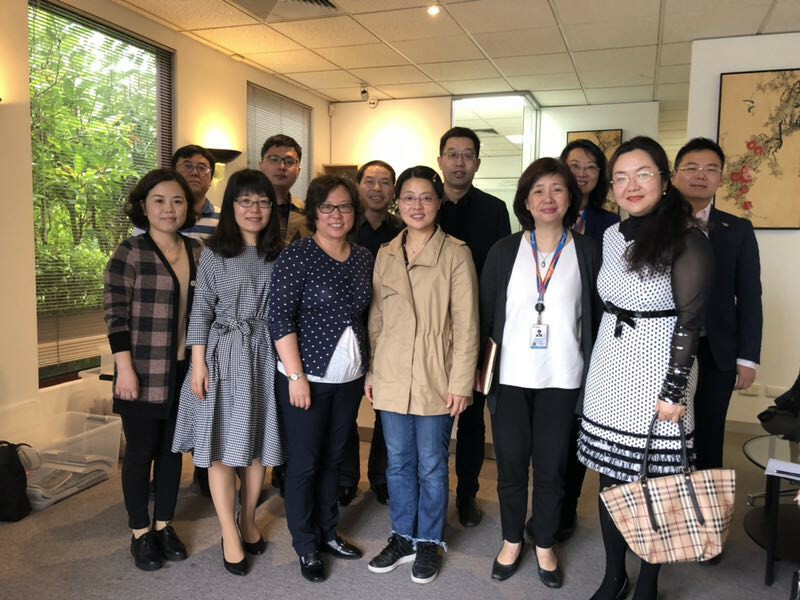 On 21 March 2019, SWU delegation visited AEMG Melbourne Office. They were warmly welcomed by AEMG Director General Ms. Jenny WANG. During the meeting, the two parties had a deep discussion and clarified the next step of the working plan. 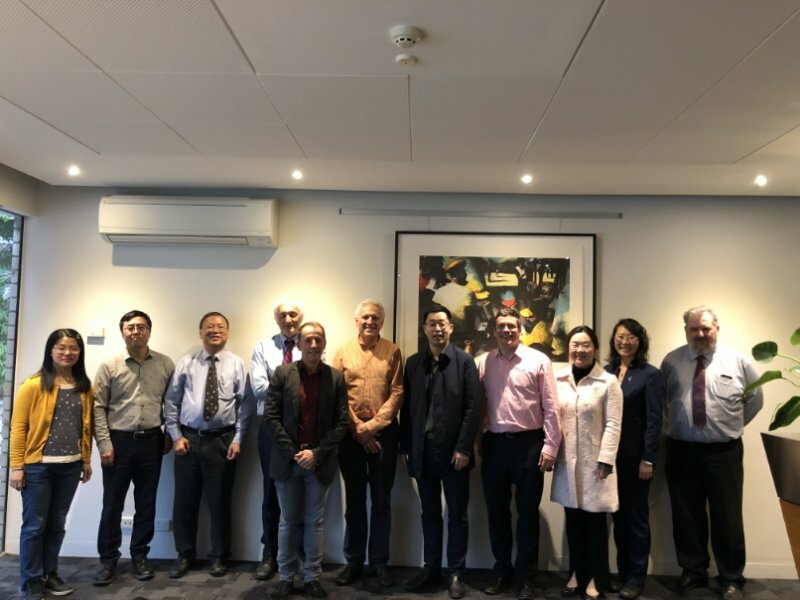 In the morning of March 22, the delegation, accompanied by Catherine, Executive Director of AEMG International Recruitment and Marketing Division, visited the University of Western Australia and was cordially received by Dawn Freshwater, Vice-Chancellor and Tony O’Donnell, Pro-Vice Chancellor, and had a meeting on in-depth cooperation discussion with the relevant college leaders. In the afternoon, Leaders from Westa College, Dean ZHAO Yufang, etc. presented the certificates to the students who won the “Chancellor Incentive Scholarship Award” for the first and second scholarships. Prof. Tony O’Donnell, Pro Vice-Chancellor and the leaders of the relevant colleges attended the ceremony. The students studying at UWA said they would work harder to add glory to the WESTA. 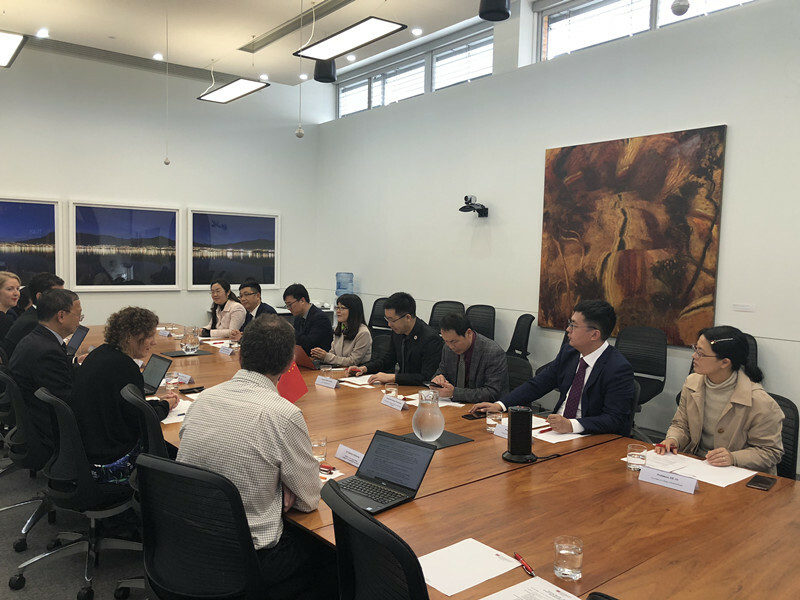 The visit and awards activities further consolidated AEMG’s cooperation with universities at home and abroad, deepened mutual understanding and laid the foundation for the next phase of cooperation.